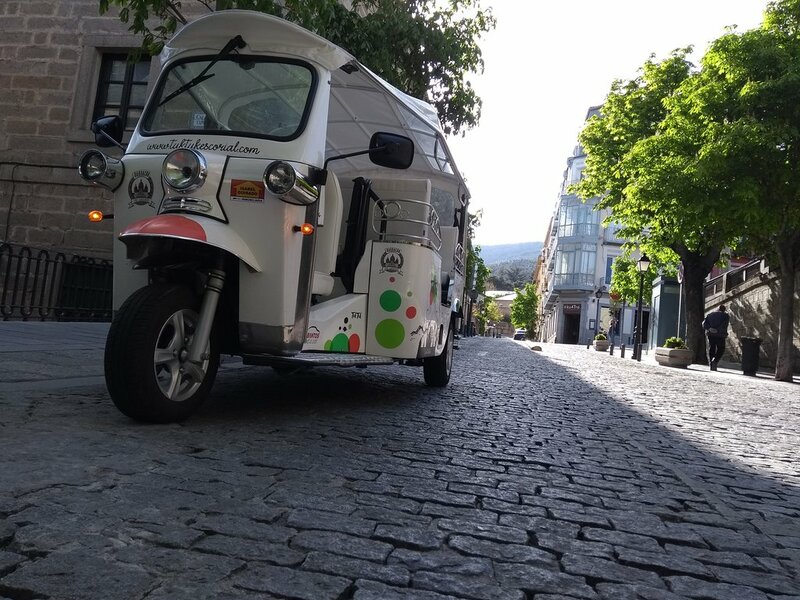 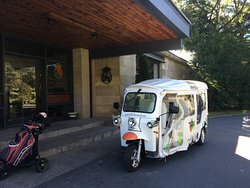 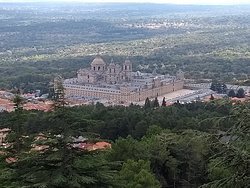 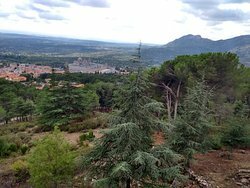 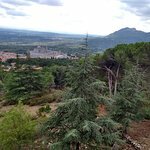 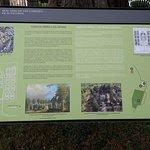 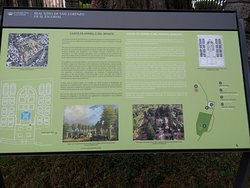 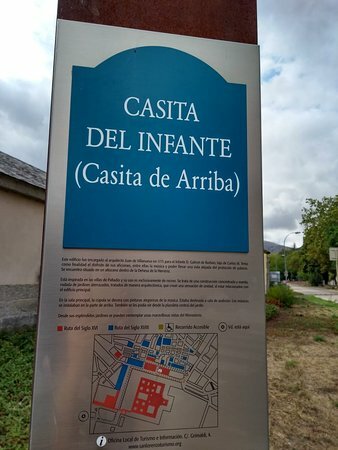 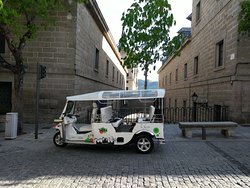 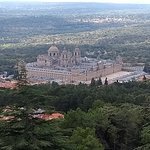 vehicle to discover "El Escorial" in a pleasant and fun way. 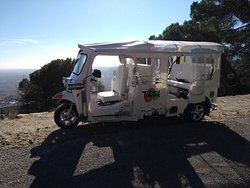 Routes of 45 min with driver guide, in a 100% electric vehicle We will know the different interesting places, Monastery, chair of PhilipII etc. 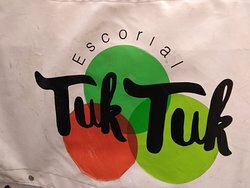 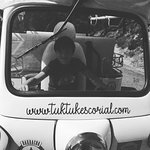 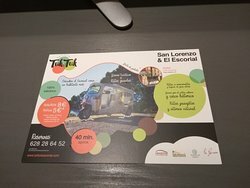 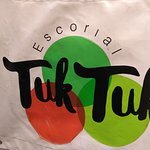 Get quick answers from Tuk Tuk Escorial staff and past visitors.